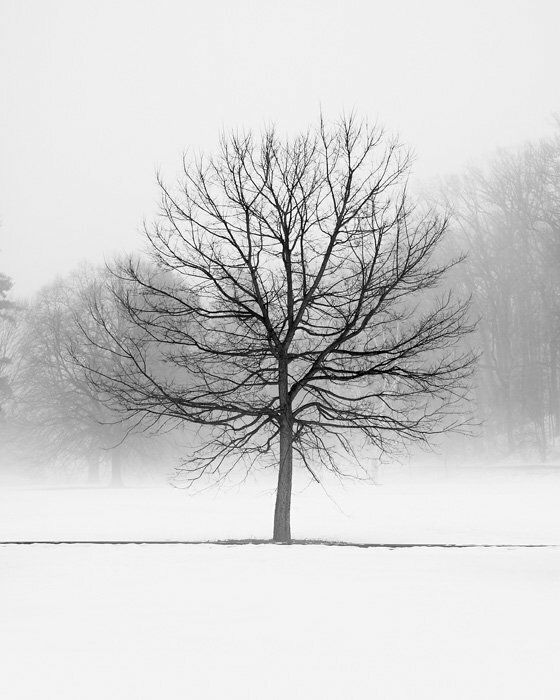 Delightfully rustic black and white winter landscape photography sparks comforting thoughts of wintery walks with friends. Bring those heartwarming memories into your home with black and white landscape photography to remind you how beautiful winter can really be. 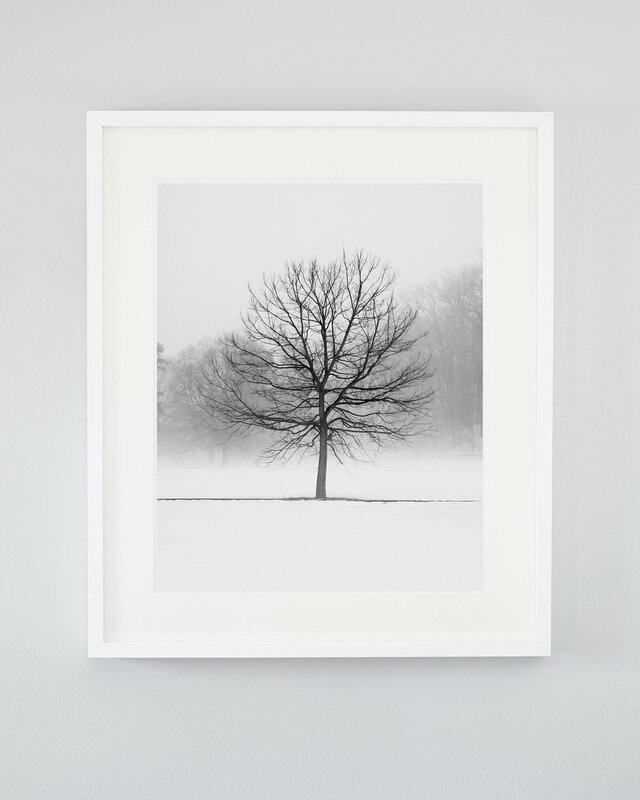 Winter art prints are a great way to show your appreciation for nature’s snowy season while helping you to relax and reflect inward when you just can’t bring yourself to go outside. 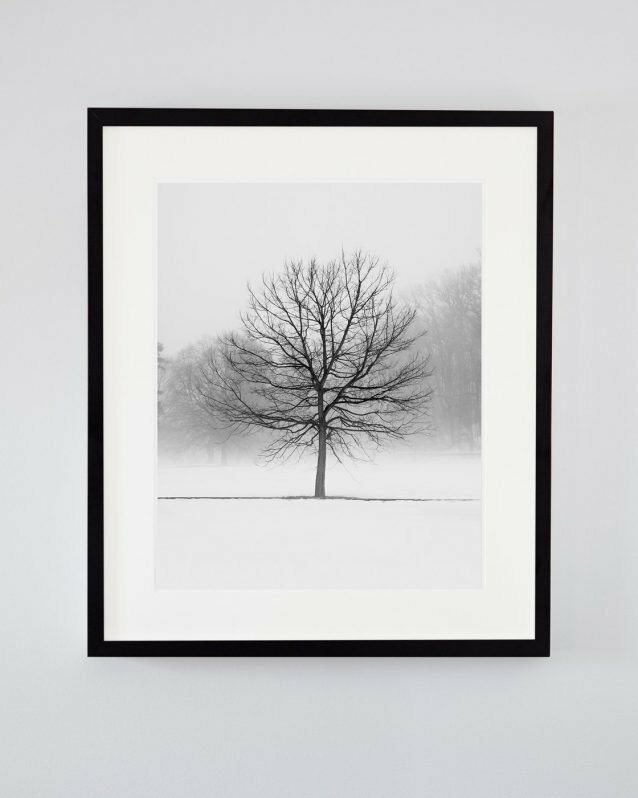 Winter photography isn’t just for the cooler temperatures, this tree of life art can be a focal point for meditation all year round. 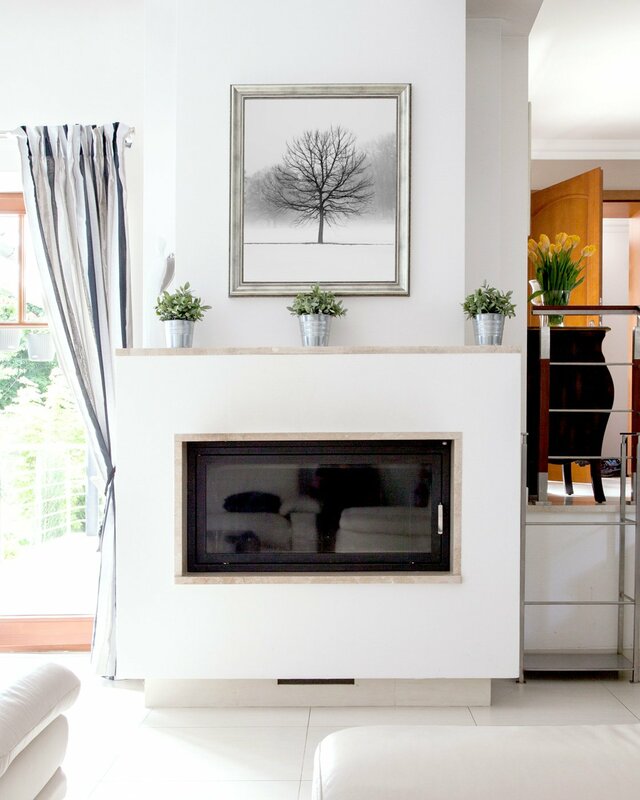 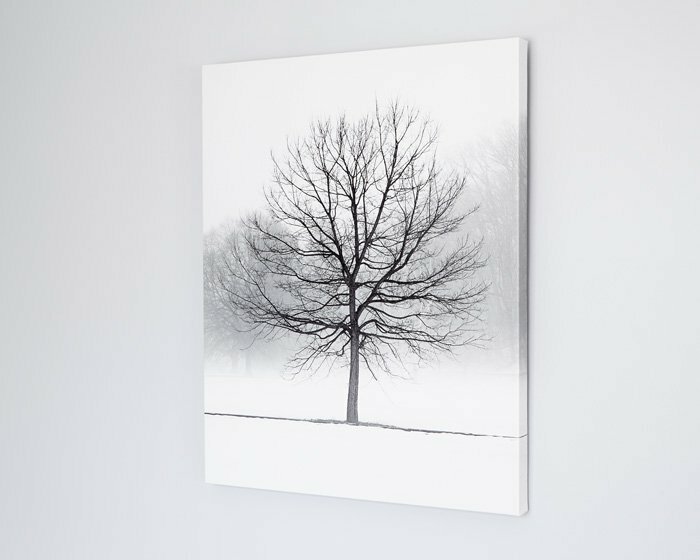 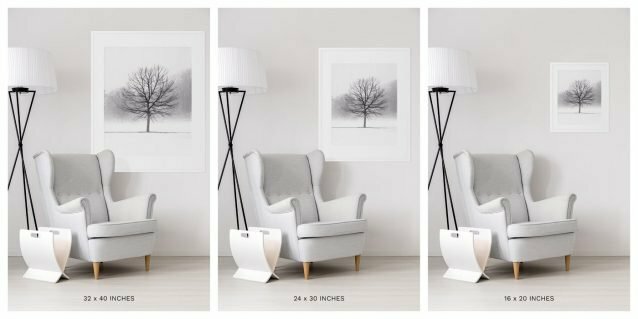 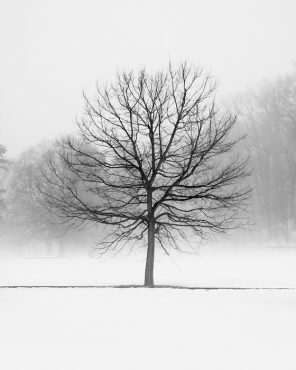 Black and white winter trees fit really well in most spaces, but we particularly like this one as a large canvas in a bedroom, above a fireplace, or wherever else you prefer to cuddle up with a book and unwind.